According to the BIS listing, Yu has registered for a 32-inch television on September 20. After almost a year of silence, Micromax’s online only sub-brand YU launched an entry-level smartphone YU Ace in India last month. 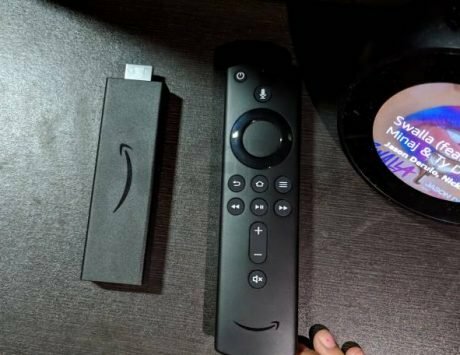 Now it appears that the company is entering a new market segment with the launch of a television. 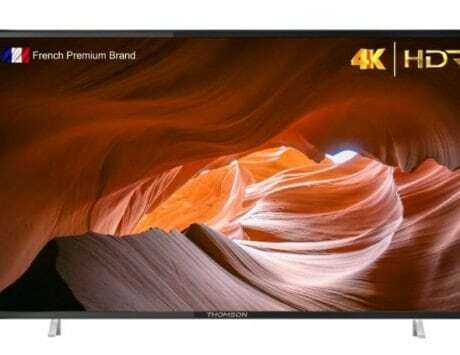 According to a registered listing of the Bureau of Indian Standards (BIS), Micromax’s YU might be ready with its first ever TV for the Indian market. The BIS listing (spotted by Mysmartprice) notes a 32-inch size television by YU with a model number 32YUPHORIA S. The listing date is September 20, but does not reveal what kind of TV it will be. Yu Ace First Impressions: Back in the race? YU-branded televisions will be first for the company, although Micromax does have its own TV line-up in the market. The India-based electronics manufacturer had a good market share a couple of years back, but now it is steadily losing that. During the launch of YU Ace, the company said it plans to launch quite a few products before festive season, although it didn’t share any details regarding the launch. Up until now, the company was focused on releasing smartphones for the YU brand, but after the YU Yureka 2, the Ace was the only smartphone that got launched in one year’s time. YU Ace is company’s latest entry-level smartphone that has been priced at Rs 5,999 for base variant with 2GB RAM and 16GB of storage. The higher-end variant with 3GB of RAM and 32GB of storage has already been announced, but the pricing is still awaited. The YU Ace features a 5.45-inch HD+ screen with 720×1440 pixels resolution, and an aspect ratio of 18:9. Under the hood is a MediaTek MTK6739 quad-core SoC. All of this is backed by a big 4,000mAh removable battery, which should be more than enough to run for an entire day. In the camera department, the YU Ace sports a 13-megapixel sensor at the back, and a 5-megapixel sensor at the front. Both cameras feature LED flash for taking selfies at night or in low light conditions. Connectivity options include dual-SIM card slots, 4G VoLTE, Wi-Fi, Bluetooth, GPS, microUSB port, and a 3.5mm headphone jack. The device runs Android 8.1 Oreo out-of-box, but YU promises to roll out the Android 9 Pie update by November this year.